Physics is the branch of science that deals with the study of matter, force and energy. It is concerned with a wide variety of subjects like magnetism, heat, light, sound, electricity etc. Thus there exists many theories that are developed by various physicists. These theories will be experimentally tested several times and only then they are accepted as it fits as description of nature. These theories continue to be areas of active research. Physics has a very wide scope. There are three domains of interest which are macroscopic domain, mesoscopic and microscopic domain. The macroscopic scale is the length scale on which objects or processes are of a size that is measurable and observable by the naked eye. The microscopic scale is the scale of size or length used to describe objects smaller than those that are easily be seen by the naked eye and which require a lens or microscope to see them clearly. Mesoscopic domain comes between the macroscopic and microscopic domain. Mesoscopic domain deals with a few tens or hundreds of atoms. It deals with several groups of atoms. Now a days this is an exciting field of research. Physics tries to reach out the complete understanding of the universe and thus the various natural phenomena. It attempts to find the elementary particles that make the matter, forces that guide the phenomena and the various forms of energy. Physics has its scope in Classical physics and Modern physics. Classical physics is a traditional physics. Over the centuries our understanding of the universe progressed until we arrived at figures like Galileo and Newton. These two scientists brought about the birth of classical physics. Classical physics mainly deals with forces in nature. It is concerned with the matter and energy under normal conditions. It deals in terms of human observation. 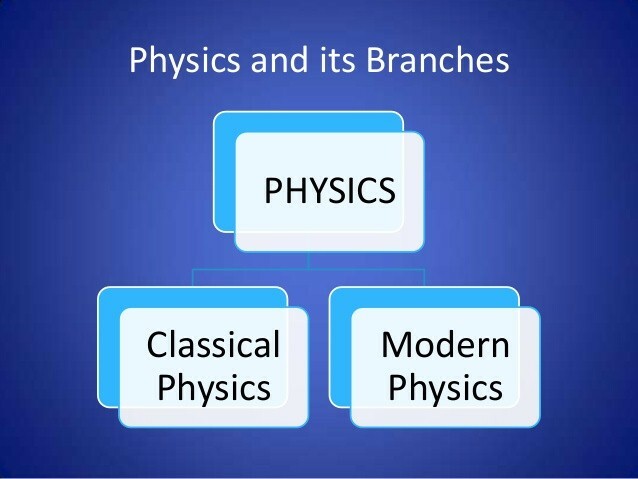 Classical physics has sub branches like mechanics, thermodynamics, electrodynamics and optics. Classical mechanics can be also called as Newtonian Mechanics. We know that it was Sir Isaac Newton who introduced the laws of motion. It involves a classical kind of approach which were given by Hamiltonian and Lagrange methods. Mechanics is one branch of classical physics that deals with the study of motion of various objects and particles. It deals with the study of forces that act on bodies, whether it is at static or in motion. The three sub branches are Statics, Dynamics and Kinematics. Statics deals with the forces that act on bodies at rest. Dynamics deals with the forces that affect the body in motion. Kinematics refers to the description and analysis on the cause of forces. Acoustics Physics is another branch of classical physics. It is concerned with the study of the production of sound waves. The branch Optics refers to the study of the light. It has other sub branches. Physical optics involves the study on the production, nature and properties of light. Physiological optics refers on the part that is played by light in vision. Geometrical optics deals with the refraction and reflection of light as experienced in the study of mirrors and lenses. These principles were later used to focus light in telescopes, cameras and microscopes. Thermodynamics is the study of the connection between heat and other forms of energy. The effects of changes in temperature, pressure and volume on physical system and their relation to energy and work will all be covered under thermodynamics. The kinetic theory of gases is based upon classical thermodynamics. It was also possible to increase the efficiency of steam engines by thermodynamics in early days. It mentions the existence of quantity called entropy. Electromagnetism deals with the study of the properties of the electric current and magnetism and their relationship. Electrostatics refers to the electric charges at rest. Electrodynamics deals with the moving charges. Magneto statics deals with the magnetic poles at rest. 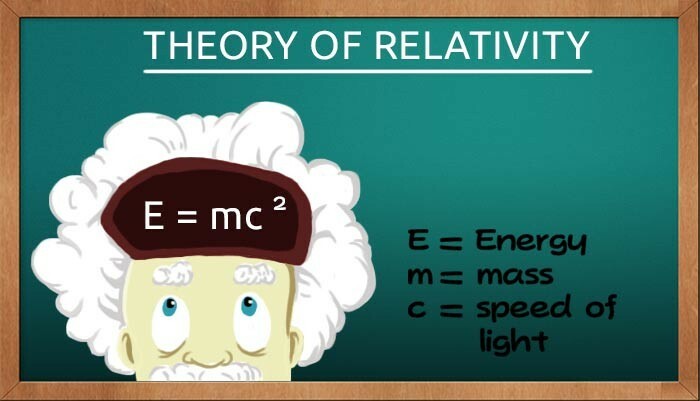 The relationship between electromagnetism and mechanics can be described by the special theory of relativity. Maxwell’s equations are derived from the principle of relativity and the principle of stationary action in mechanics. It was Albert Einstein who proposed the theory of special relativity on one of his article named ‘On the electrodynamics of moving bodies. The theory depends on two postulates. The mathematical forms of the laws of physics are invariant in all inertial systems. In vacuum the speed of the light is found to be constant and is also independent of the source or the observer. General relativity says that the space and time are part of same fabric called space time and that the force of gravity comes from objects bending space-time that makes other objects fall in towards them. Modern physics refers to the behavior of matter and energy under extreme conditions. It has several branches. 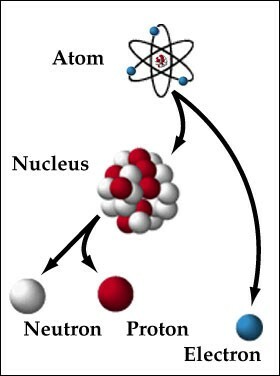 Atomic and nuclear physics is the study of the components, structure and behavior of the nucleus of the atom. Quantum physics is concerned with the study of the individual nature of the phenomena at the atomic levels. It focuses on the indivisible units or discrete units of energy called Quanta which is as described by the quantum theory. Quantum mechanics is one branch that comprises the atomic and sub atomic systems and also their interaction with radiation. When an electron moves from one allowed level to another, an amount of energy is either emitted or absorbed. Here the frequency is directly proportional to the energy difference between two levels. The photo electric effect confirmed the quantization of light. Louie de Broglie has found out that not only light waves exhibit particle like nature, but also particles exhibit wave like nature. An important discovery of quantum theory is the uncertainty principle which places a theoretical limit on the accuracy of certain measurements. Relativistic physics is the study of phenomena that takes place in the frame of reference that is in motion with respect to an observer. Solid state physics is the study of all properties of solid materials. It comprises of things like electrical conduction in crystals of semi-conductors and metals, superconductivity and photoconductivity. Condensed matter physics is a topic in solid state physics. It is the study of all properties of condensed materials which are solids, liquids, and dense gas, thus developing new materials with better properties. From this evolved the great technologies like computers, lasers etc. Astrophysics is the physics in the universe that deals with the nature of stars and other celestial bodies in astronomy. Biophysics is the study of the physical behaviors of biological processes. Chemical Physics is the science of physical relations in chemistry. Econophysics deals with the physical processes and their relations in the science of economy. Geophysics is the science of physical relations that happens in our planet. Medical physics which is also known as bio medical physics is the application, prevention, diagnosis and treatment in the medical field. We know that plasma is the fourth state of matter. Plasma physics is the study of the plasma. Low temperature physics is the study of the production and maintenance of temperatures down to almost absolute zero, and the various phenomena which occur only at that temperature. Thus we can say that the scope of physics is very vast. The excitement of physics comes from the challenge in conducting new experiments for revealing the secrets of nature. The scientific progress is not only qualitative but also quantitative analysis. The basics levels, laws and theories of physics are universal. There is good strategy of approximation. A good strategy is means that we will focus and observe on the necessary facts. Then we will discover and later do the needful corrections to construct a well - defined theory. We will apply the laws of physics for practical purposes. Physics is a huge subject that covers many different topics that ranges from galaxies in the depths of space to the sub atomic particles. There are three domains of interest in the field of physics. They are macroscopic domain, mesoscopic and microscopic domain. Macroscopic domain deals with matter and objects that are measurable and can be observed by the naked eye. Microscopic domain deals with molecules, atoms and nucleus. It deals with objects which require a lens or microscope to see them clearly. Mesoscopic domain lies between the microscopic domain and macroscopic domain. Physics has its scope in Classical and Modern physics. Classical physics has sub divisions like mechanics, thermodynamics, electrodynamics and optics. Classical physics is the traditional physics. 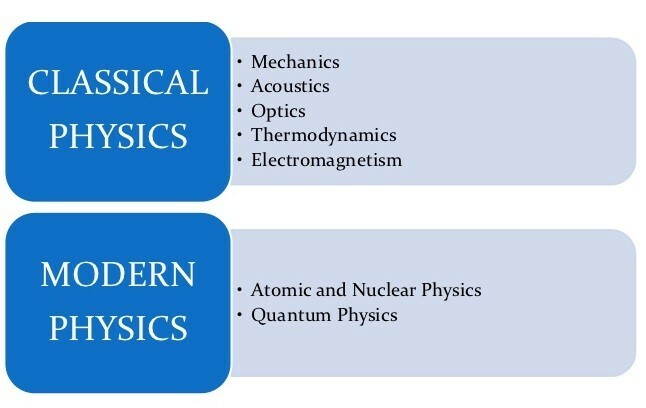 Modern physics includes atomic physics, nuclear physics, quantum physics etc. The excitement of physics comes in conducting new experiments, discover the different secrets of nature and then applying the laws of physics for practical purposes.